Junior Paper ~ The Harlem Renaissance! You’ll be exploring what it meant to be an American, an Artist, and African American during the Harlem Renaissance, the movement that inspired African American music, poetry, dance, theater, art, photography, literature, fashion and more! 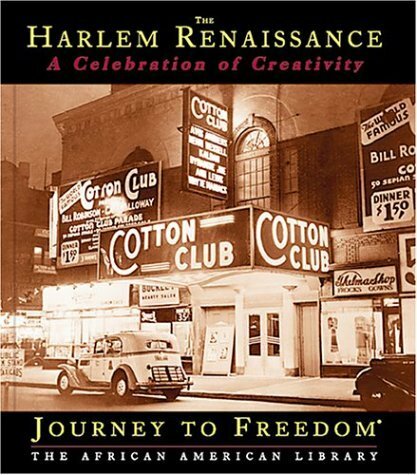 Bring the Harlem Renaissance to life with Primary Sources! 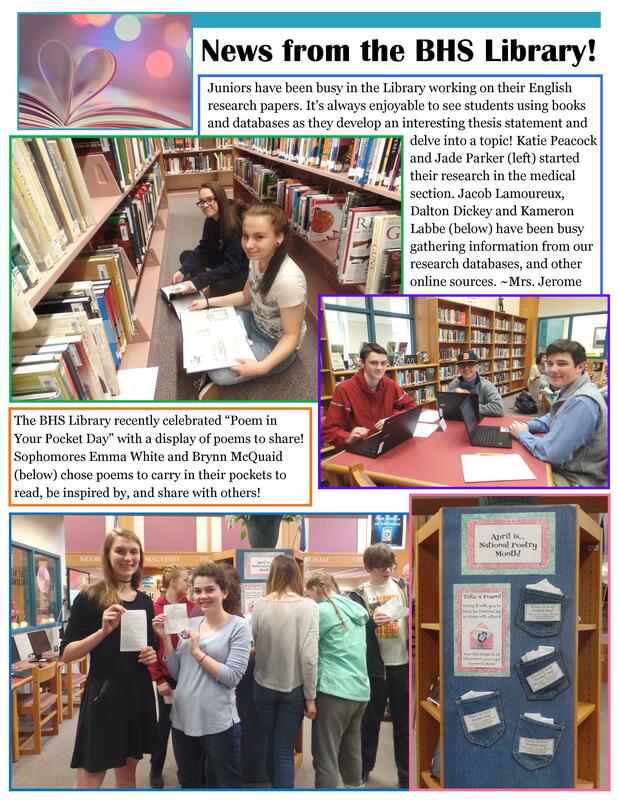 College-level Databases & our NEW Research Databases site! Designed for colleges, Academic Search Complete is the world’s most comprehensive database with millions of articles in over 8,500 full text journals on every academic subject from Astronomy to Zoology! Academic Search complete is available at Marvel. Tip: Narrow publication date slider to Harlem Renaissance years to find Primary Sources. A leading college database, JSTOR offers more than 10 million academic journal articles, 50,000 books, and 2 million primary source documents in 75 disciplines. Tip: Narrow publication date to Harlem Renaissance years to find Primary Sources. Add these KEYWORDS to find Primary Sources! 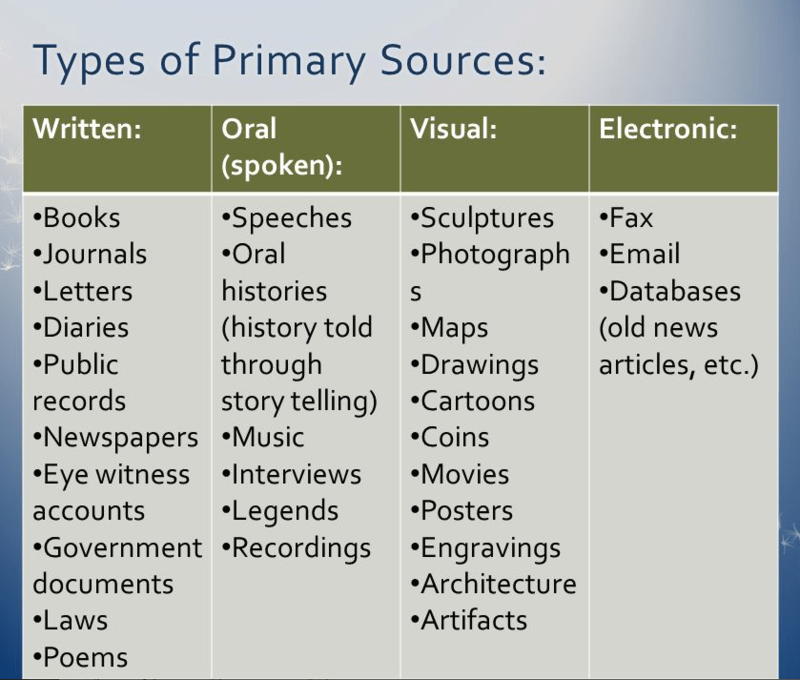 A primary source is an original document or “first-hand” or “eyewitness” account that is written or produced in the time period that you are investigating. Tip: Add words like LETTERS, SONGS, POEMS, ESSAYS, PLAYS, ARTWORK, PLAYBILL, ADVERTISEMENT, MUSEUM, ARCHIVES, DIARY, or “PRIMARY SOURCES” to your Google searches to find primary sources. Tip: Use the Google Services! Google Images can lead you to interesting, quality websites and primary sources. Google Videos give access to documentaries and primary sources. Google News is a computer-generated news service providing headlines and links to articles from over 50,000 news sources worldwide back to 2003 (Go to Google, then choose NEWS, then use TOOLS to go to the Archives). Google Books gives us access to over 30 million books that have been scanned by Google! You can see the full text of books as long as it says PREVIEW. 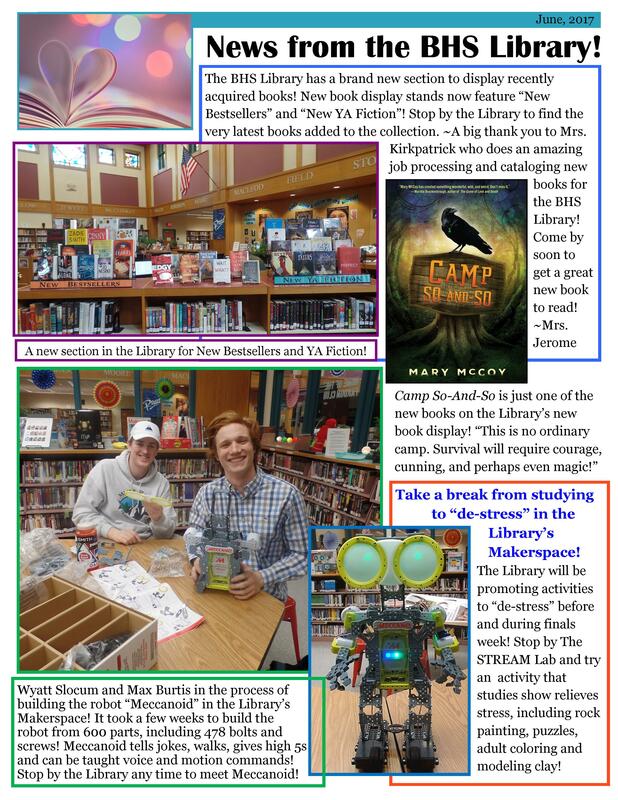 We can also borrow books through MaineCat, which gives you access to more than 8 million books in over 100 libraries in Maine, including the Bowdoin College library, and the University of Maine System. Tip: Add the word archives or diary or journal or “primary sources” or museum, etc. to a Google search of your person (example: Duke Ellington). Tip: Search for your person in a Google Image search, and also add a keyword such as Archives (example: Ida Cox Audio and Ad). Tip: Search for the artist on YouTube and add “reading his poetry” (example: Langston Hughes). Tip: Search for your subject in the New York Times “Time Machine” changing the dates to cover only the period of the Harlem Renaissance (example: The Cotton Club). Tip: Search the Google News archives using the search command site:google.com/newspapers (example: Billie Holiday). Tip: Search the archives of the largest library in the world, the Library of Congress (example: Nora Zeal Hurston – plays). Tip: Add the word Museum or Archives to a google search of your subject (example: W.E.B. DuBois museum). Tip: Search YouTube for original footage of musicians, poets, etc. (example: The Nicholas Brothers). Tip: Search Google Books, adding keywords such as letters to your search (example: Louis Armstrong and Ella Fitzgerald). Citing your sources in MLA format is easy at EasyBib! New RULES for MLA 8th Edition can be found HERE. Burnett, William. Harlem Renaissance. New York: Scribner & Sons, 2012. Google Book Search. Web. 21 March 2019.